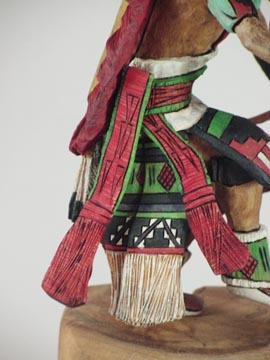 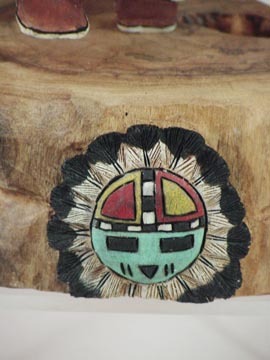 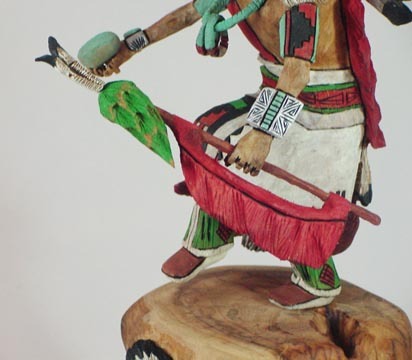 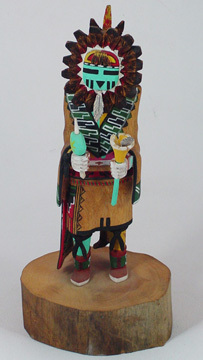 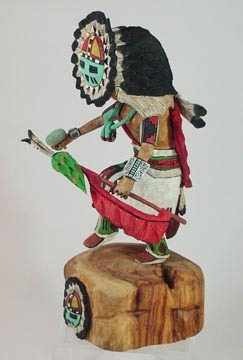 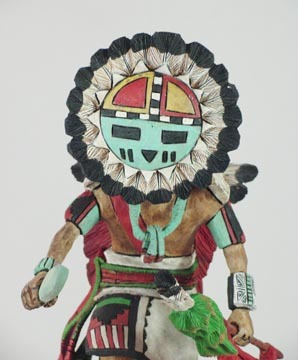 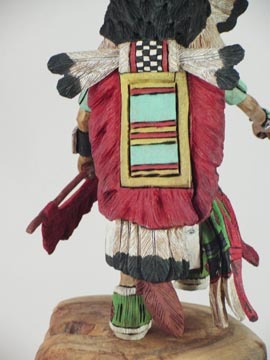 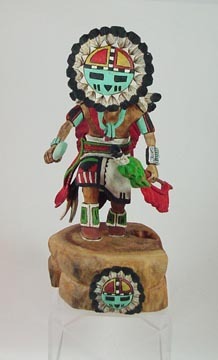 The Sun Kachina represents warmth, shelter for the old, bright future, and playfulness for the young. 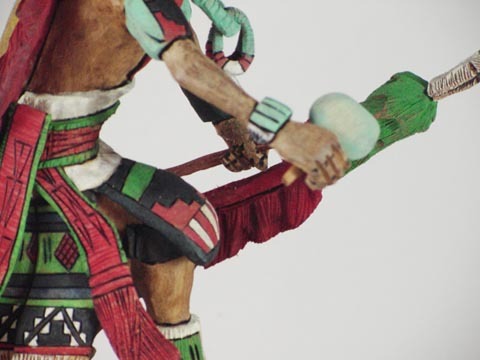 Travis Boyd continues to amaze with his minute details and striking coloring. 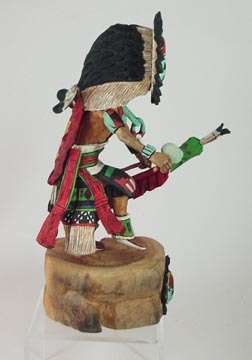 The Eagle presented here is an excellent example of his immense talent. 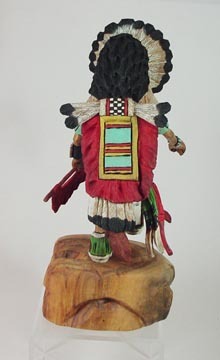 Another young and very promising carver that is worth investing in while his prices are so reasonable.